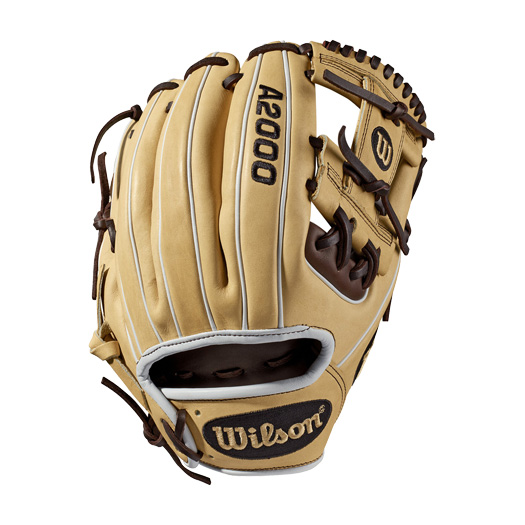 Wilson has done it again with this beauty! 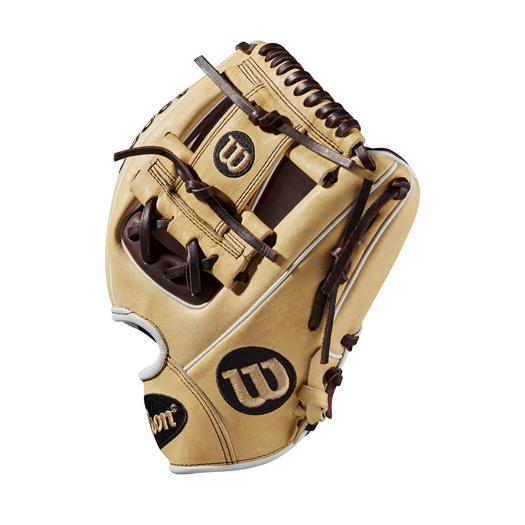 It’s going to be extremely hard not to stare at this 11.50” Wilson A2000 1786 Infield Baseball Glove with the design and colors it boasts. 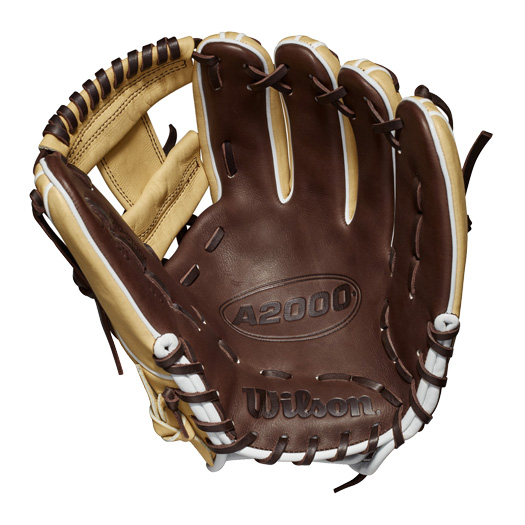 Good thing for you is everyone at the game will not only be talking about your glove but your game as well. 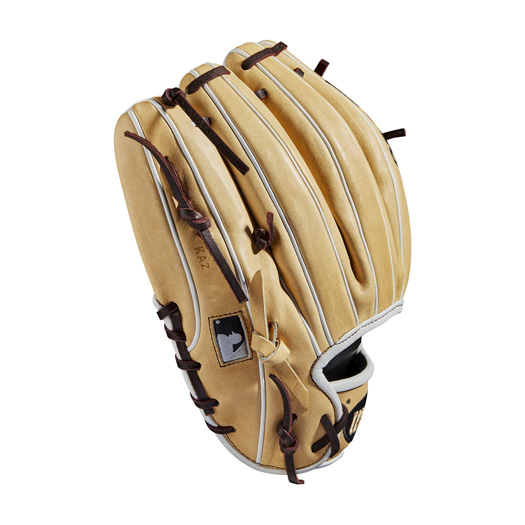 This 11.75” Wilson A2000 is an absolute classic with the all blonde shell and a dark brown palm. 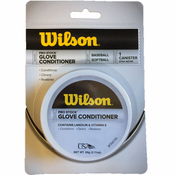 This Wilson Baseball Glove features the iconic I-Web that allows for the perfect forming pocket whether you prefer it shallow or a little deeper. 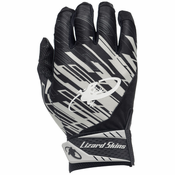 The 2X time lacing at the base of the web also adds a bit of durability to keep the pocket formed exactly the way you like. 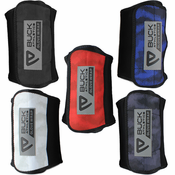 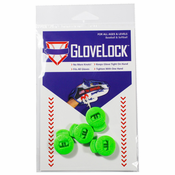 New this year to a select amount of A2000 gloves is the Flat Finger Binding which offers a softer, more comfortable feel while giving better finger protection in the field. 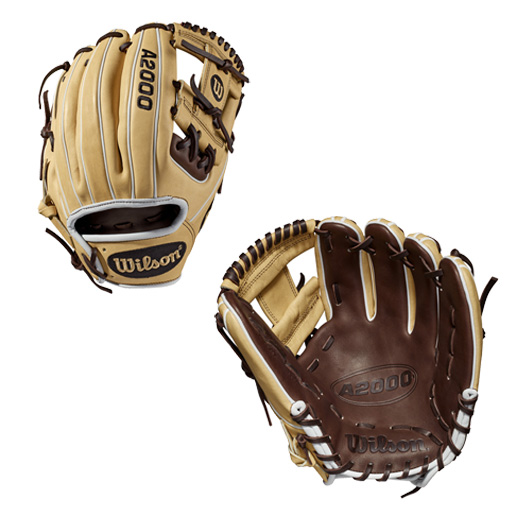 Let your glove do just as much talking as your game with this Wilson 11.50” A2000 Infield Glove.